Daimler is currently evaluating cooperation options with the Chinese Geely. They are analyzing potentially releasing an EV platform, among other things, which could be sold to other manufacturers. Geely CEO Li Shufu had purchased 9.69% of Daimler shares via an investment firm in February. This percentage makes him the biggest individual investor in the the car company. The investment was also larger than initially indicated. Reports agreed that Shufu was keen on the e-mobility technology owned by Daimler from the outset. The cooperation, which was approach by Daimler, fits the picture of the transition. 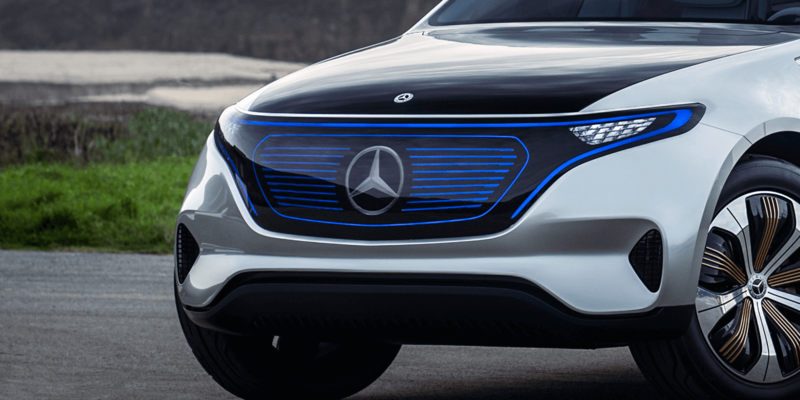 According to the report, Daimler is not keen on cooperation regarding battery cell production at this point, but is expressed openness towards supplying Geely subsidiary Volvo with motors and other components. Daimler has even indicated the purchase of “a couple of percent” of Volvo shares to show goodwill.